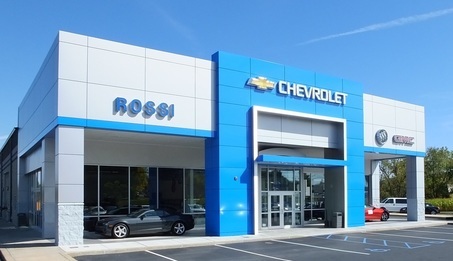 Rossi carries the full lineup of new Chevy, Buick and GMC models as well as a wide selection of high-quality used cars, trucks and SUVs. We pride ourselves on our fair prices and our fun atmosphere, and every member of our staff is committed to excellence. Thank you Rossi Family for providing 8 years of community holiday memories and much needed support.